When you are charged with a felony crime, your future and your freedom are on the line. At a time like this, nothing is more important than finding the right law firm to protect you. 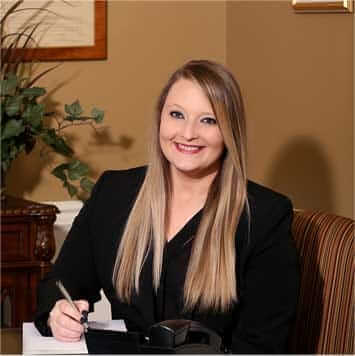 At Ogle, Wyrick & Associates, P.C., in Sevierville, we have decades of experience providing zealous legal guidance to members of our community who are in this difficult situation. Not only do we know the law and how to build a strong criminal defense, but we are also a community-centric law firm focused on doing what is best for you. Being charged with a felony while you are on vacation is a very stressful experience. At our firm, we provide zealous advocacy to visitors who need a strong criminal defense. When you are faced with a felony charge, you have options about how to approach it. In most situations, you can accept a plea bargain — which may include reduced charges or lighter penalties — or you can take your case to trial for a jury to decide. We Can Protect You. Call Us Today To Get Started. We can begin assessing your case in an initial consultation. Call our office at 865-453-2866, or send us an email to schedule an appointment.